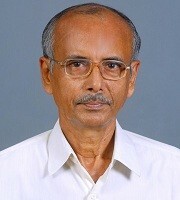 Shyamal Banerjee has graduate Degree in Mechanical Engineering from BIT Sindri and Post Graduate Degree from IIT Kanpur in Mechanical Engineering (1971). After superannuating from Government of India service (Department of Space) shares time at different places. 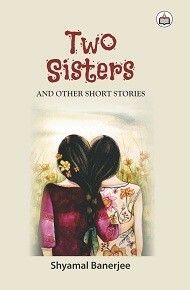 He has published a few short stories and a short Novel.